Correx is a an extremely light durable sign option. Most often used by estate agents and for temporary outdoor signage. 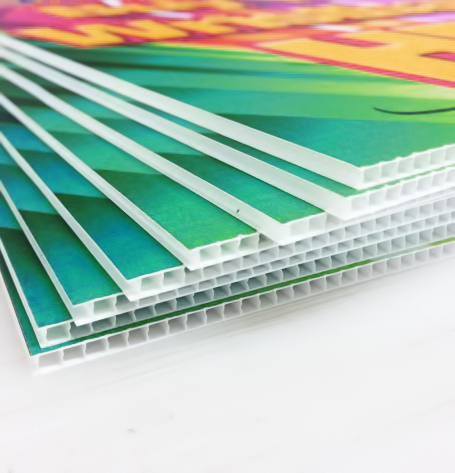 Available in 3.5mm or 5mm thickness, Correx is very lightweight which makes it portable and perfect for large sizes were weight might be an issue. 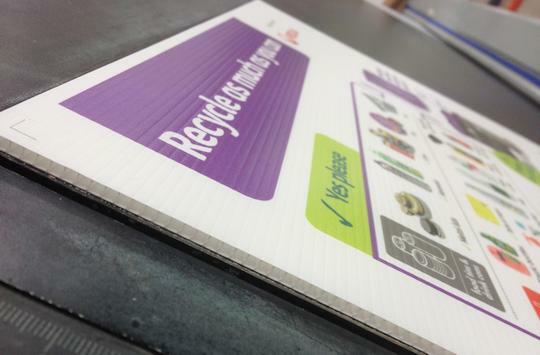 Correx can also be cut to custom shapes to match brands or to be used as directional signs. 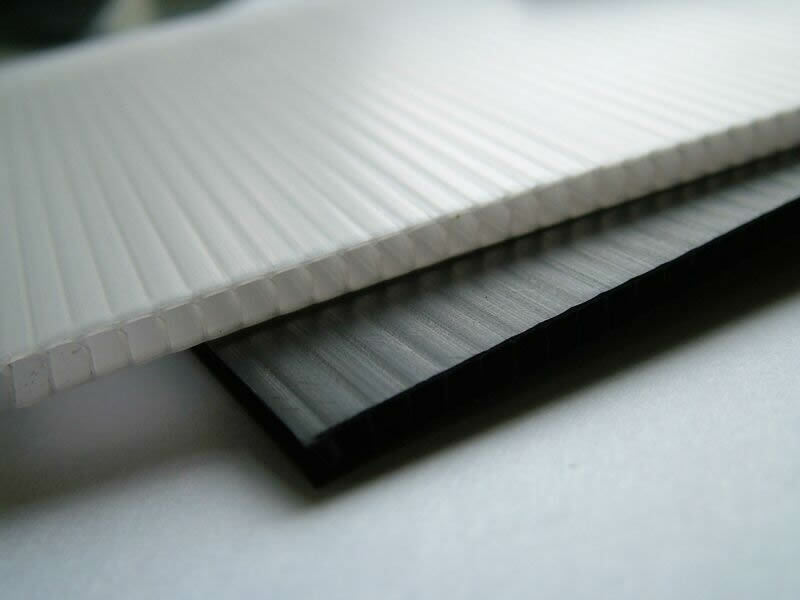 Correx can be nailed to posts and fences or even put on walls and doors with double sided tape. The Correx signs can be used in metal frames on builders sites, or can be placed outside homes that tradesmen are working on. Our clients have used Correx as full wall backgrounds at events and on the side of vehicles. As Correx is so lightweight, it can be attached to walls and doors using a strong-adhesive, double-sided tape, we can supply this tape if needed. Our team of designers can help produce the artwork for Correx Signs. Our installers can also visit your site to put up your printed Correx if you don’t feel confident doing it yourself. If you are looking for a Correx Sign in Leeds then fill in the quote form below and we will get back to you with a price. Alternatively call 01133226442 or email info@dockstreetsigns.co.uk. We also offer other external signage, internal signs, rigid media, vinyl and event media.